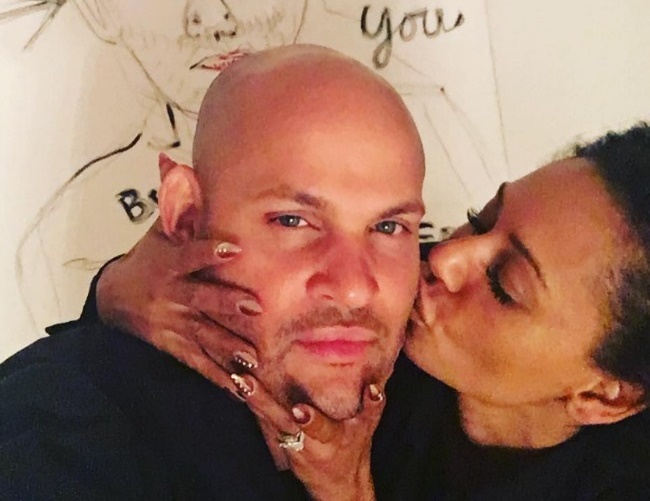 Mel B recently wrote a touching message on Instagram dedicated to husband Stephen Belafonte. She describes him as her “baby boo” and says he consistently takes her breath away. The Spice Girls singer married Belafonte in 2007 and the two now have a five-year-old daughter. Now, almost 10 years since their wedding anniversary, the star publicly shared how the businessman still makes her feel. The America’s Got Talent judge – who has two other daughters with Jimmy Gulzar and Eddie Murphy, met Belafonte on the set of a movie titled Talk. They remained friends for a number of years before eventually starting a relationship. The two got married only four months into dating, and Belafonte – who also has a daughter from a previous relationship – revealed he had never felt so strongly about anyone due to his chemistry with Mel B. He also admitted that being her close friend made the relationship process much easier.